I sincerely apologize for the delay, but I had a few packages lost or stolen which contained some parts for the cases. So I am waiting for another shipment and will be ready to sell these soon. To give you a little bit of something, check out the 3D rendering. I want to be as transparent as possible, this year’s Holiday sale will be postponed. Currently, I am in the process of designing Version 2.0 of the Eggfinder LCD Case. 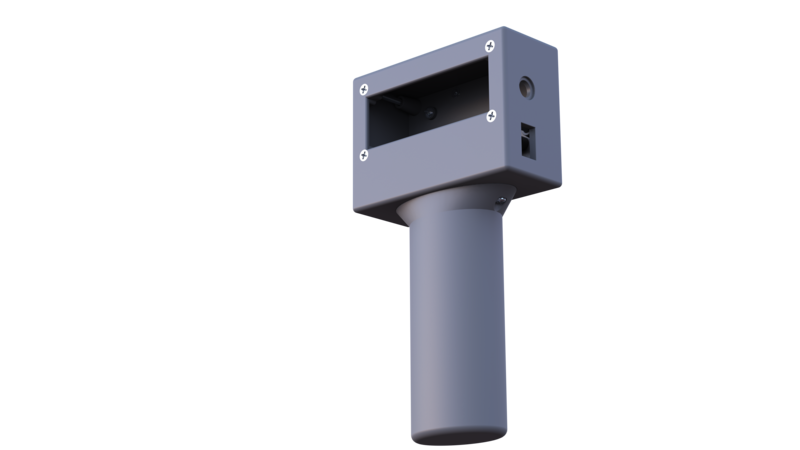 I was complete with the first design, then I found out that Eggtimer Rocketry released a new GPS add-on. As I would prefer all of my customers to have the latest design that is compatible with this, I will postpone the sale. Once the design is complete, I will have a sale that will be posted here and on the Rocketry Forum. I will be unavailable from 05/15/2017 until 05/30/2017. Any items purchased then will be shipped promptly after I return. It is that time of the year and Black Aero will be selling merchandise at a 30% discount! Use the coupon code “bf2016” to receive a 30% discount. This coupon expires on 12/18/2016 so get your 3D printed merchandise at a discount while you can! I have finally listed the Black Aero 3D printed Fin Guides! Feel free to look in the product section for more information. Well I finally had time in between homework to update BlackAero. I added another flight to the Fletch Flight vehicle and I changed the layout a little. 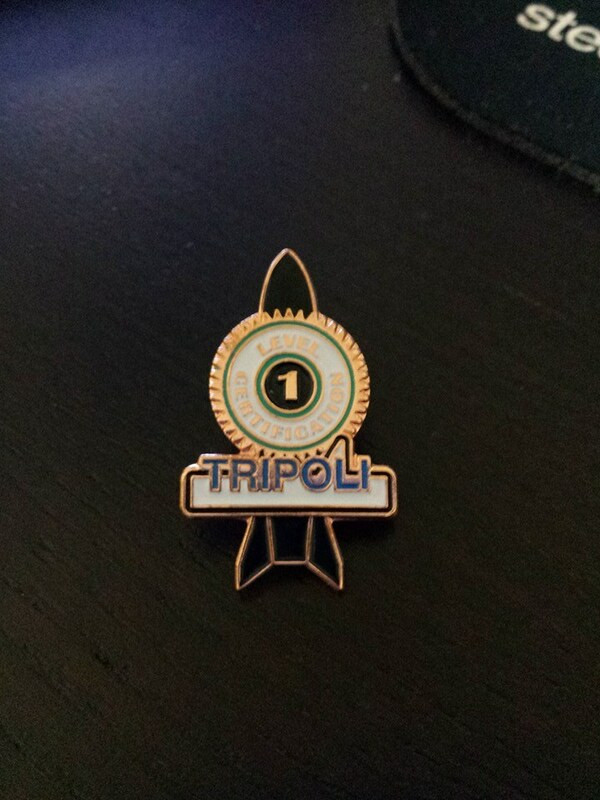 I have updated the Flight Reports and Launch Reports and found this pin in the mail. The time has come and I have made some progress. I have updated the Fletch vehicle page and added a page for Razor the next challenge of mine. Please check them out and comment with any questions you may have. This semester of school has been really busy with a lot of homework and difficult tests. This has prevented me from working on rockets like I would like. Summer begins in a few weeks and I plan on finishing two rockets and flying for my level one certification. Things are happening I promise!